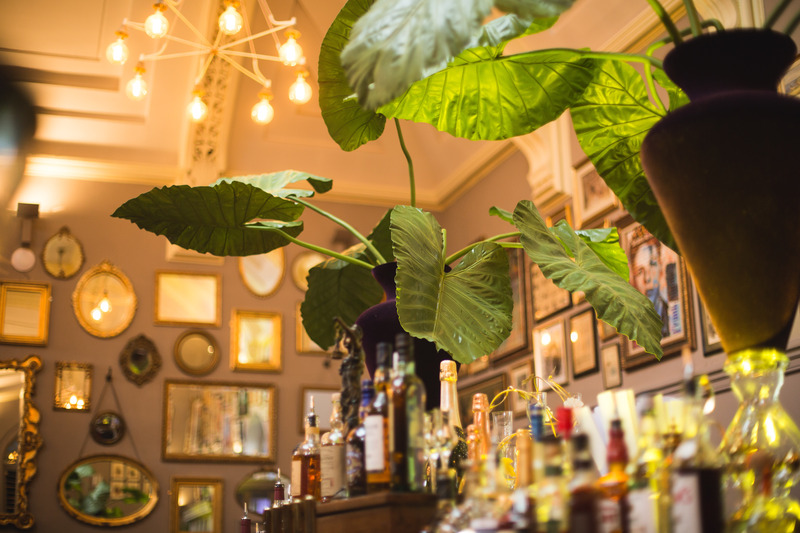 If you’re looking for somewhere a little different to eat, then booking a table at The Barristers Restaurant in The Courthouse in Knutsford is a must. This once derelict former Crown Court has been renovated to create a stunning venue with a difference. The Barristers Restaurant has been restored to its former glory with vaulted ceilings and wood panelling with the dock itself converted into a well-stocked bar, with tables set out on the raised public gallery, jury benches and judge’s seat. This Georgian session house stopped being a working court in 2010 but has tried the renowned mathematician and Enigma code-breaker Alan Turing in 1952 and passed the death penalty on no less than seven occasions in its past. 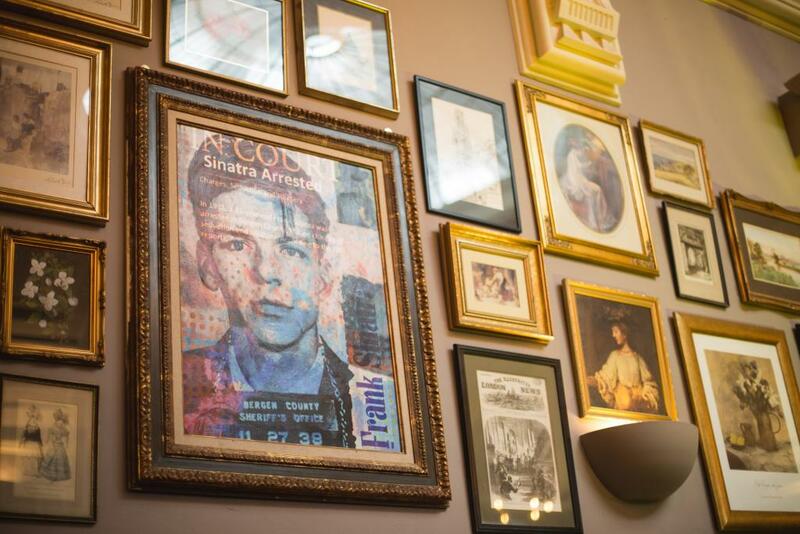 Despite such wondrous history and oodles of character, the food is certainly never upstaged. 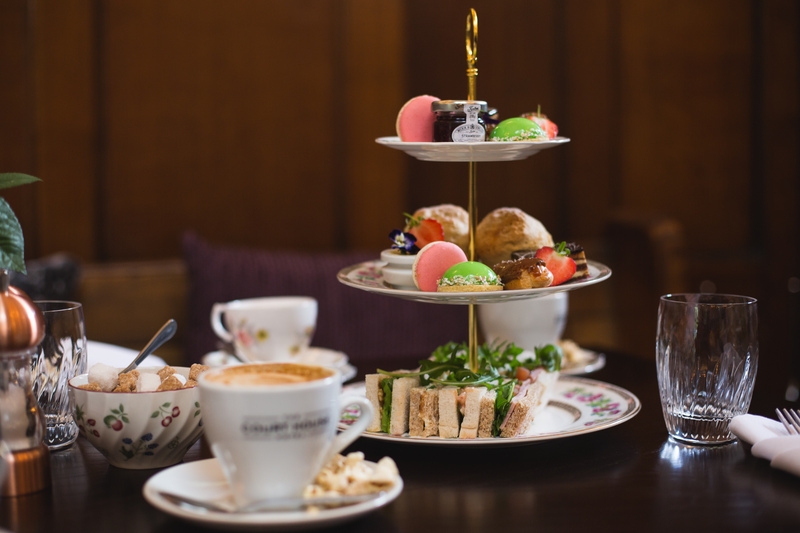 The afternoon teas are charmingly presented and reasonably priced – you choose from a number of options ranging from the traditional afternoon tea to prosecco cocktails or champagne and the very on trend Yorkshire G&Tea. We loved our selection of delicate finger sandwiches, pretty macaroons, light as air scones and chocolate confections and tea served in delicate china cups. Prices start from £15.95. We recommend booking a table for their Valentine’s dinner on Wednesday 14th and Saturday 17th February. The special three course menu will be £45 per person and will make a truly memorable occasion – honest m’lud! Or book now for the Mother’s Day lunch or afternoon tea planned for 11th March with live music and artisan stalls. The lunch starts at £22.50 for two courses and £27.50 for three.